Cedar Hill Auto is a full-service auto repair shop located in Victoria, British Columbia specializing in brakes, oil changes, tune ups, alignments and much more. 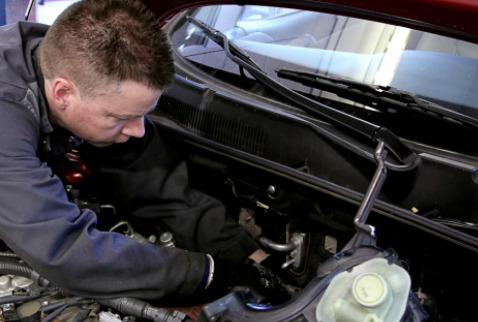 At Cedar Hill Auto, we are dedicated to providing professional customer service and automotive repair. Our goal is to provide our customer with honest, quality service, in a timely manner. We believe our customers’ needs and satisfaction come first. Cedar Hill Auto is committed to maintaining a highly ethical and sound business practice in order to meet and exceed our customer’s automotive needs.